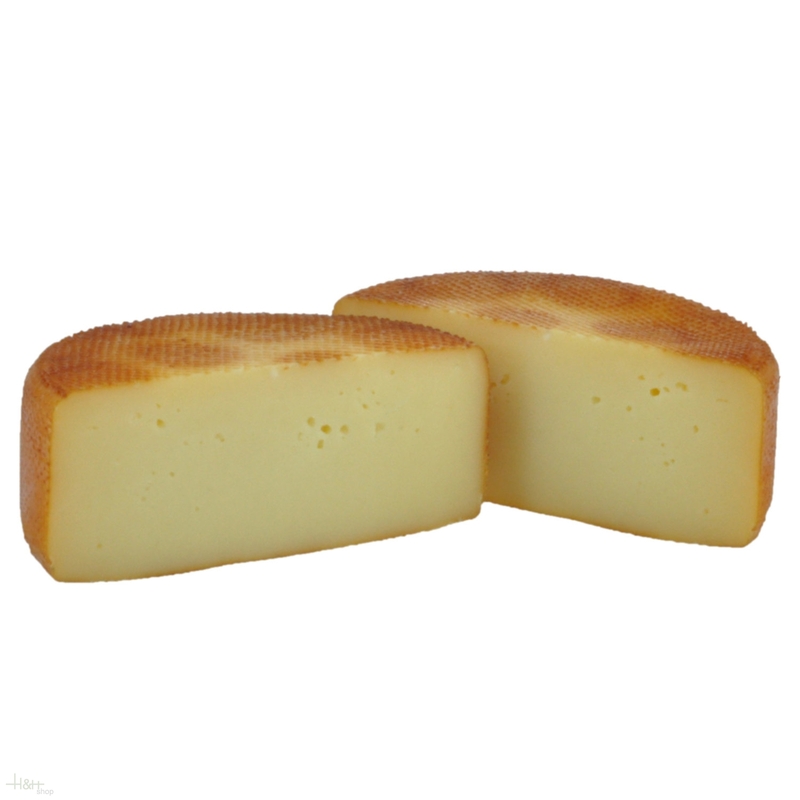 Description: It is the Caciotta Edelweiss smoked with marks of juniper. 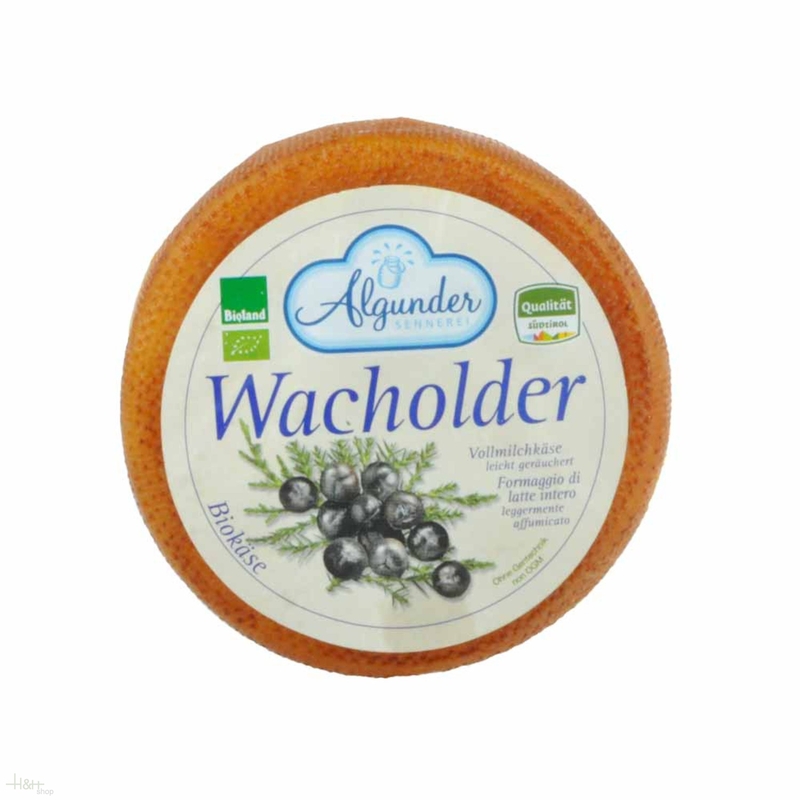 Buy now this product together with ZiAs Cheese DEGUST approx. 300 gr. ready for shipment: in ca. 5 days ZiAs Cheese DEGUST approx. 300 gr.